A loan of $1,450 helped to buy new good fertilizers to expand her vegetables and fruits business. 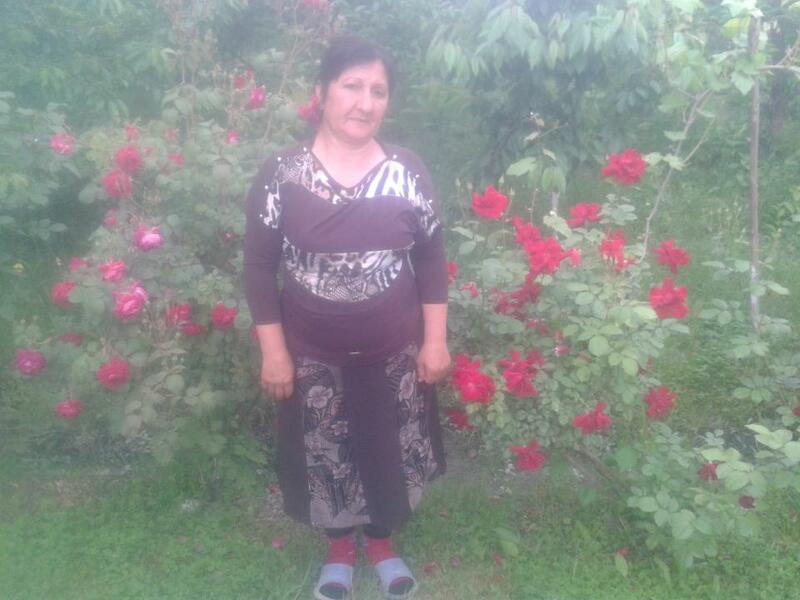 Elza is 46 year old and the married mother of four children. Elza works hard to support her family and improve their economy. Her husband also supports them with work as a driver. The main source of income for the family is the raising of seasonal vegetables (onions, greens etc.) She has been raising vegetables for 9 years and has good skills in this area. Greens and onions are very popular in Azerbaijan national cuisine. They used in cooking of kebab, levengi, qutab, doghramajh and other dishes. That’s why these vegetables are in high demand. She raises and then sells them at the local bazaar. Her income for this small business doesn’t cover life demands, nor is her harvest profitable enough and she plans to raise more vegetables and fruits additionally. .She applied for 1500AZN in order to buy new good fertilizers and expand her business.